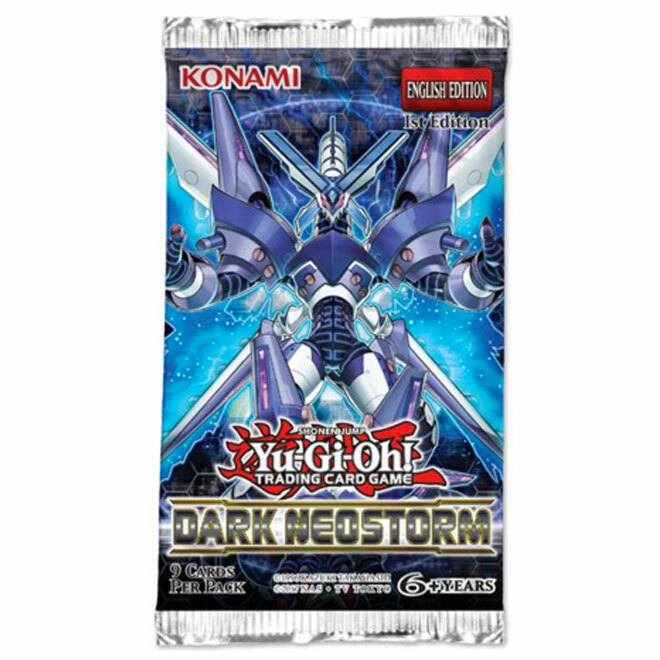 Yu-Gi-Oh Dark Neostorm is 2 Weeks Away!!! It's not long before powerful XYZ monsters hit our shelf. 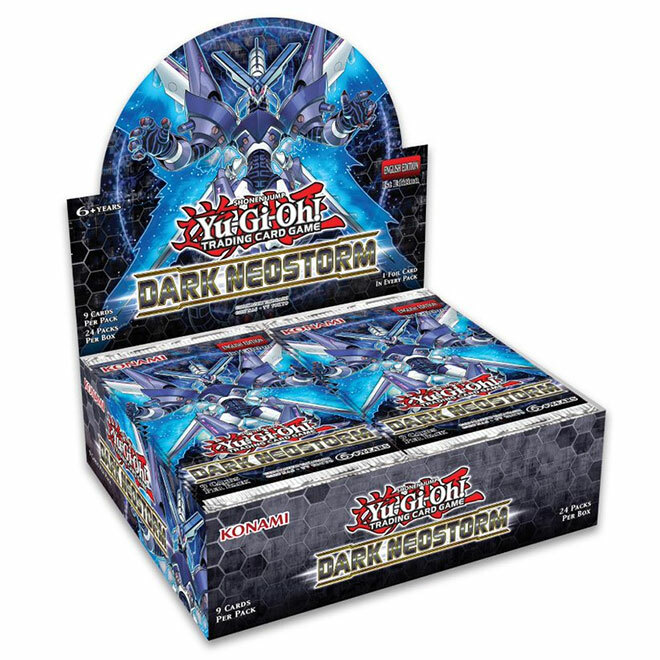 Dark Neostorm revitalises XYZ monsters bringing them back with vengeance.